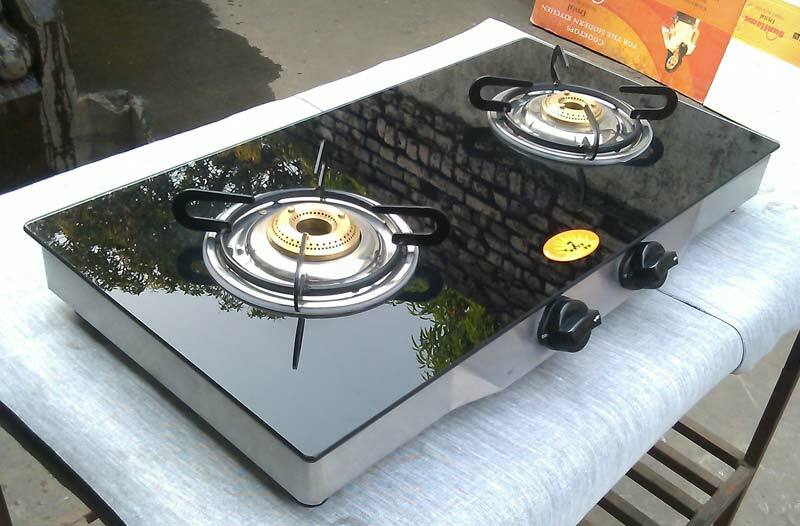 We offer 2 Burner Gas Stoves for our esteemed clients as a Manufacturer and Supplier. The 2 Burner Gas Stoves are fabricated using the high-grade raw materials. We manufacture 2 Burner Gas Stoves in various grades and specification as per the customer requirement. Our clients can avail 2 Burner Gas Stoves at the market leading price range. Minimum Order Quantity : 500 Nos. All Rights Reserved. Arynit Enterprises Pvt. Ltd.